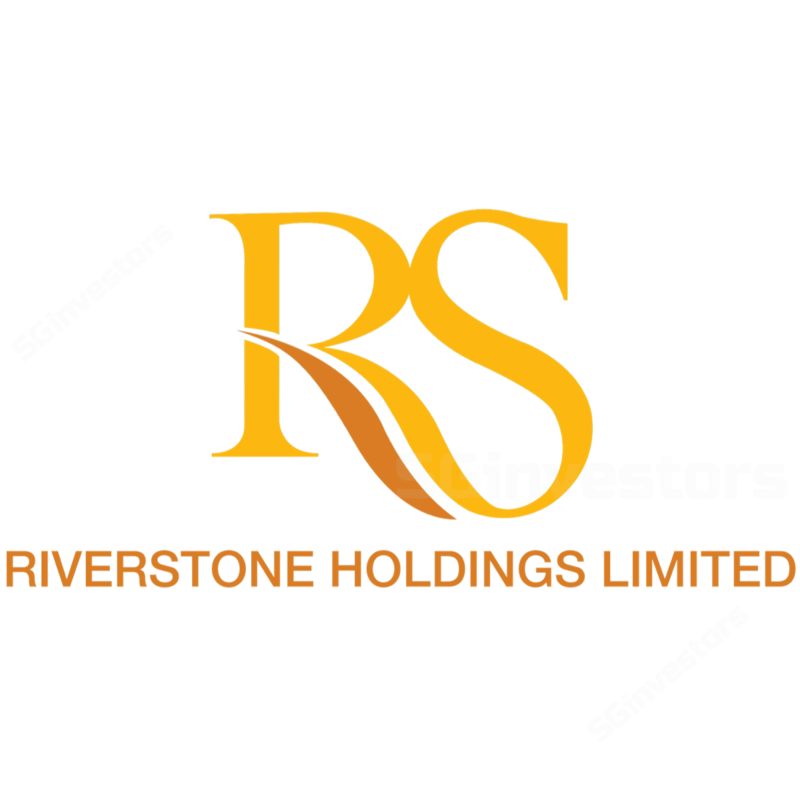 CIMB Securities 2015-08-05: Riverstone Holdings Ltd - Riverstone Holdings Ltd - 2Q15 Results. Another spectacular quarter. Maintain HOLD. RHB Securities 2015-08-05: Riverstone Holdings Limited - Riverstone Holdings Limited - Strong Momentum To Sustain. Maintain BUY.